So I went to the market and came home with this. That there is 37 lbs of tomatoes. Thank you to Deep Roots Farm for those red orbs of summer sunshine. We bought them on Saturday, and on Sunday we did our magic with them. On the radar? Tomato sauce. We use tomato sauce all of the time. On pizza, on veggies, in pasta dishes: you name it we use it. And I remembered the Family Secret Tomato Sauce from Animal, Vegetable, Miracle. Family recipe. Quantity. I was on it. 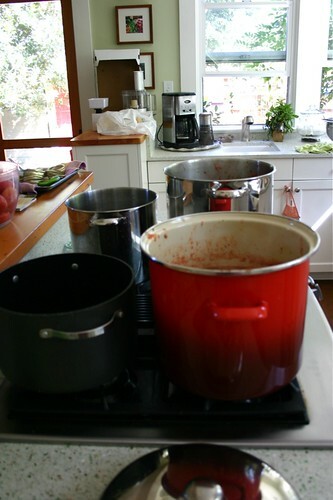 Getting the tomatoes ready is time consuming. Wash, blanch, peel, core and rough chop. But what was really handy was my emersion blender. No need to use a food mill (I don't have one anyway) when you have an emersion blender. And despite my diligent list making, prep and shopping, there was one thing I had forgotten. Darn it. I didn't have a pot big enough for all of that tomato puree. See the problem? A few phone calls later, I had two big pots. But there were still tomatoes to deal with. The remaining 7 lbs were slow roasted over the coming two days, and then frozen. 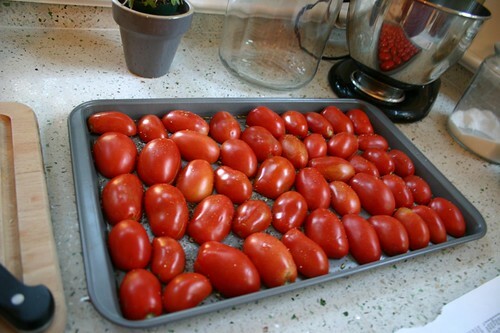 Have you tried slow roasting your tomatoes yet? Thanks to Alanna's wonderful blogging about it last year, I tried it for the first time, and I couldn't miss doing it again this year. They are so good, so flavorful, and so easy. See how you line them all up? 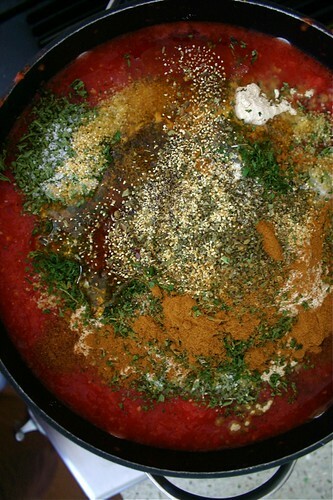 Drizzle the pan with olive oil and herbs, place your halved tomatoes face down. And then into the oven for a good 8-10 hrs and voila. You have slow roasted tomatoes. Slip off their skins, and pop them in freezer bags, and into the freezer. You'll have delicious tomatoes for use in all kinds of things this winter. Tomatoes, tomaters: they're one of my favorite things of the summer. And with a days work, we can enjoy them all winter. 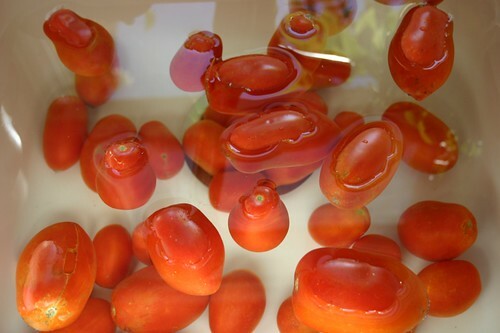 Funny, I just saw the recipe for those oven-roasted tomatoes last night on TV....they looked SO GOOD...just like yours. You are "quite the cook." It looks like a lot of work, but I'll bet it tastes delicious this winter! What is the going rate per lb. 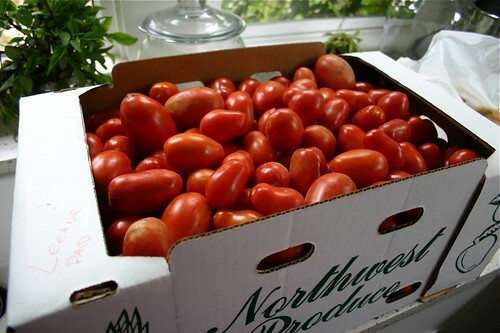 of tomatoes when you buy in bulk from the market? 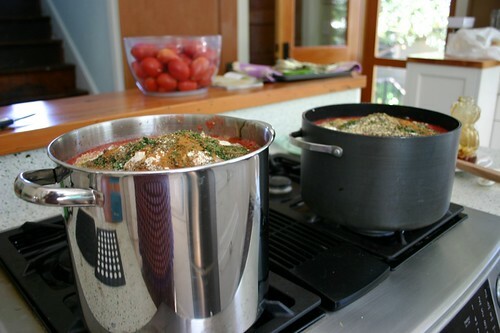 I would love to have the recipe for the tomatoe sauce I tried the link but it didn't work w/my computer. it all looks so yummy. Wish I had more time for canning and stuff. Your pics make me wish I'd grown some freaking tomatoes! Oh man! 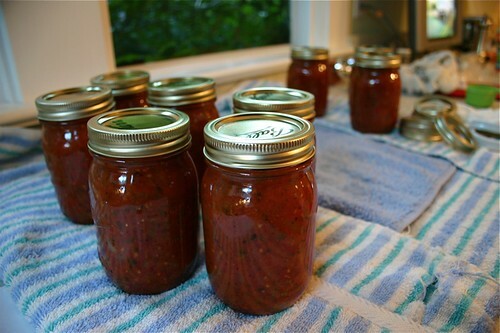 I love this post about tomato preserving and will have to try it if my four tomatoes ever ripen! 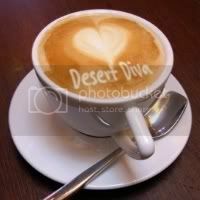 Thanks so much for commenting on my John McCain blog post, because now I've discovered you! 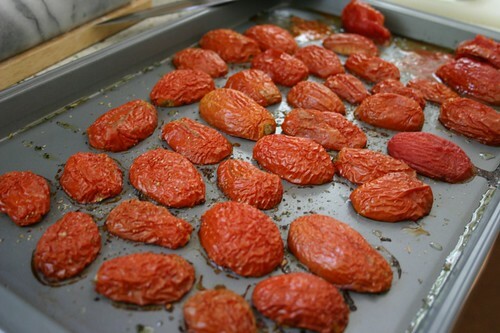 What are some examples of things you use the slow-roasted tomatoes for? Glad I've discovered your site! Alan; I paid 99 cents/lb for these tomatoes. I would bet now they're lower. Or if you can find a pick your own, which I usually prefer, lower still. Good question. 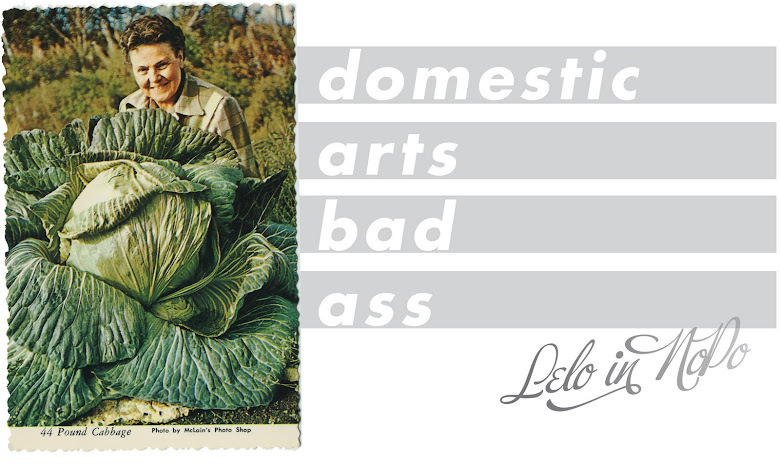 Small town dyke: Google "Animal Vegetable Miracle" recipes, and you'll find it there. It's her family recipe for tomato sauce. Heather; Welcome: I've been lurking over at your place recently. Renee; Welcome: glad you found me too! The slow roasted tomatoes are great as a topping on pizza if you're not using a tomato sauce. They're also really good in pasta dishes along with vegetables, for a simple winter meal. They are loaded with flavor and are really good. Try it and let me know what you think.